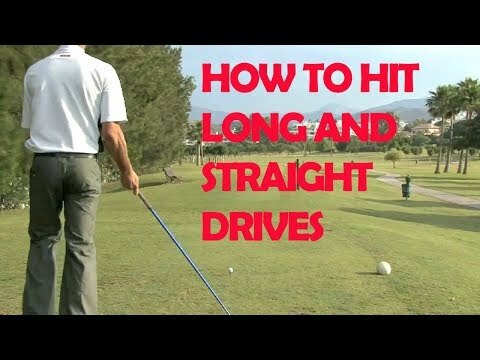 Golfing pro Rickard Stronghert shows you how to hit long straight drives. Related video: 6 golf tips everyone should know: Subscribe! Check Out Our Channel Page: Like Us On Facebook! Follow Us On Twitter!